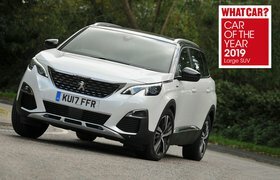 Despite sitting at the top of its range, the 5008 GT is the cheapest of our trio before discounts. We’d recommend haggling, though; all are available with discounts of more than £1700. Even after bartering, the Sorento will still cost you most to buy and to own over three years (by £3300 over the 5008). Because the Tiguan depreciates less heavily than the 5008, it’s only £100 more expensive to run over the course of a year. 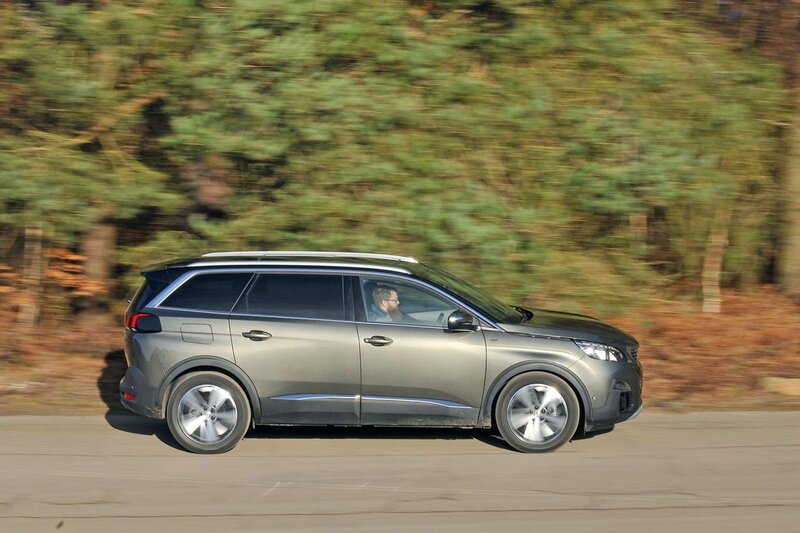 However, the 5008 is the most frugal, according to official figures, with the Sorento by far the thirstiest. For business users, there’s only around a £20 difference between the three cars’ monthly leasing rates, but benefit-in-kind taxation is a different matter. The Sorento is in the top 37% tax bracket and the Tiguan 35% (37% from April), while the 5008 is currently taxed at just 29%. That means you’ll save £3000 over three years in salary sacrifices if you pick the 5008 over the Sorento. All of our trio have plenty of luxuries. The Sorento and 5008 come with leather seats as standard, but these will cost you £1615 in the Tiguan. Disappointingly, only the 5008 and Tiguan have automatic emergency braking (AEB) as standard. 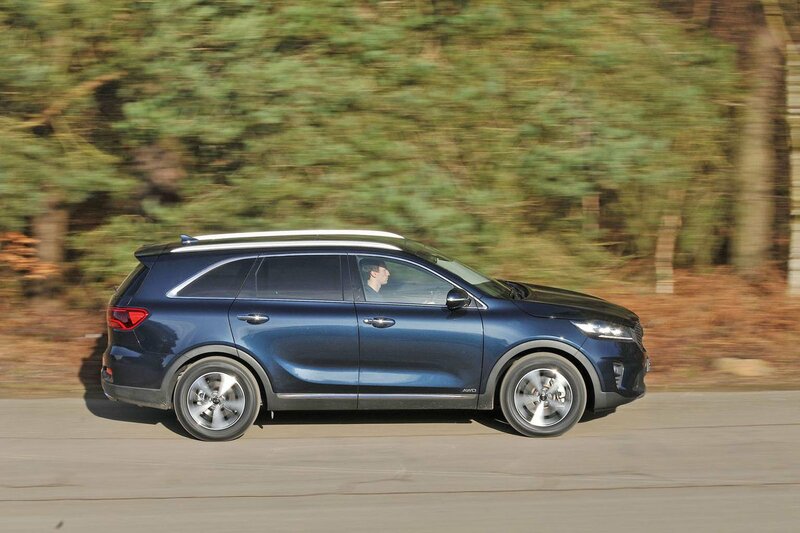 Although the Sorento gets lane-keeping assist (as do the others), blind-spot detection and AEB are the preserve of top-spec GT-Line S models and can’t be added as options on KX-3 trim. The three cars were all awarded five stars by Euro NCAP. 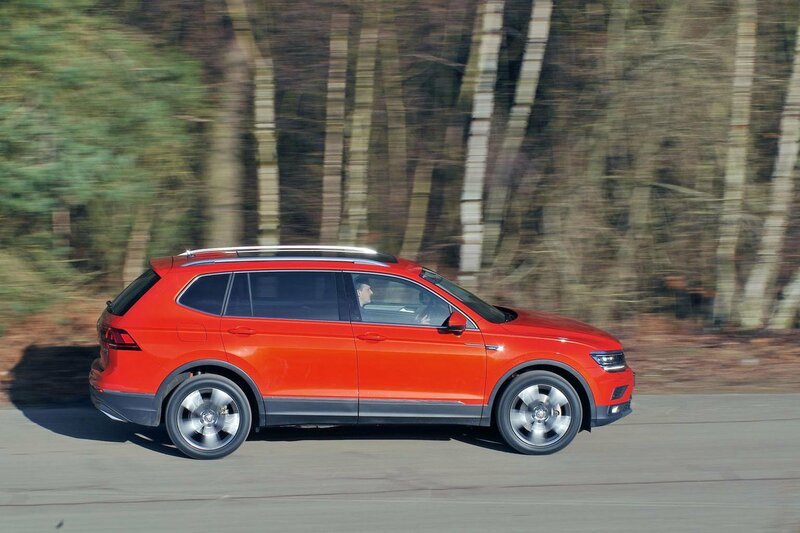 While the Tiguan best protects adult occupants, the 5008 scores the highest for child protection.